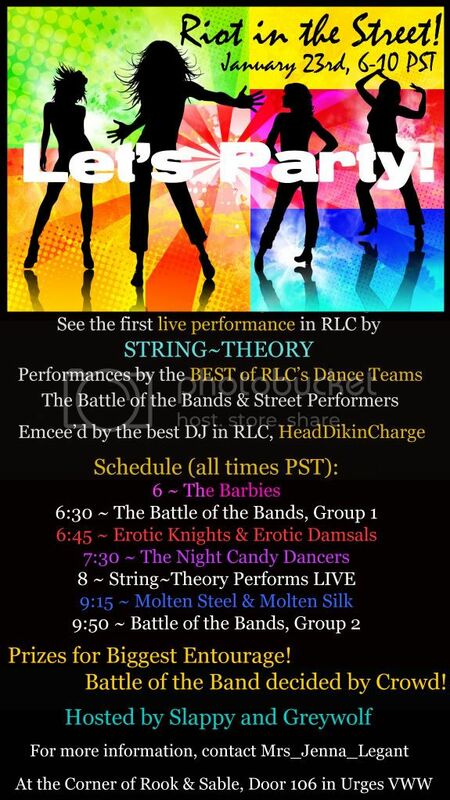 Redlightcenter events: It's a RIOT!!! You're not gonna wanna miss this! It's a RIOT!!! You're not gonna wanna miss this!